It’s a little embarrassing to admit it now but back in the late 1980s and early 1990s, Blockbuster Video was really cool. It was a quantum leap past mom-and-pop video stores and it seemed unstoppable at one point…. 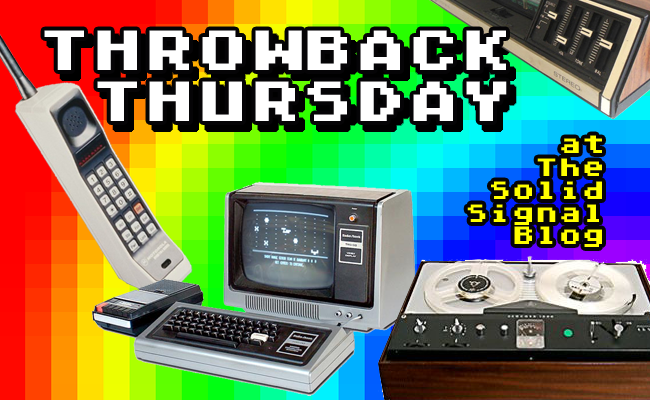 THROWBACK THURSDAY: Remember wanting this DVR? OK, bear with me. One of my favorite 1990s movies is Contact, a largely-forgotten film where Jodie Foster and Matthew McConnaughey work through thorny questions of existence with the help of special effects and messages from aliens….